As programmers, we spend hours deep into code, whether it be reading, writing, or debugging. Because of this, its easy to get lost in our own opinions on how our applications should flow. But if you’ve ever had someone test your software in the wild, you can see how quickly your preconceived notions of user flow break. Because despite how many countless hours were spent on design, many times developers’ perceptions do not match users’ expectations. For this reason, it is important to consider application usability throughout the entire design process. The benefits of a positive user experience are countless including greater visibility and an increased number of new and return visitors. While some user actions can sometimes be unpredictable, there are some general guiding principles that can be applied to designing user interfaces in web design. In this post, we’ll have a look at Nielsen’s heuristics and how they apply to web design. Your site should have its current status clearly visible to the user. Loading a lot of data? That’s reasonable as long as the user is aware. Examples of this are displaying a loading animation or a status bar. The user should be informed in where they are within the application flow. Your application “should speak the users’ language.” This means avoiding overly technical explanations and and using real-world concepts that are already familiar to the user. Instructions should be clear and concise. Icons that are easily recognizable create a smoother user experience. An example is the hamburger menu, which is immediately recognize able to users as the hub for site navigation, eliminating the need for a lengthy and cluttered navigation options. Users often make mistakes and will require clearly marked emergency exits. This could be something as simple as clicking a logo to return to the application landing page. If your app is more involved, you may want to implement and undo feature. 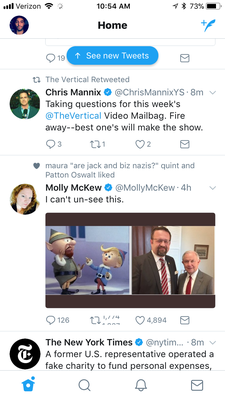 In the Twitter app, the home button takes the user back the start of their twitter feed. A handy tooltip is also displayed to remind the user. In an increasingly device-agnostic world, it is essential to create a consistent user interface throughout all devices. 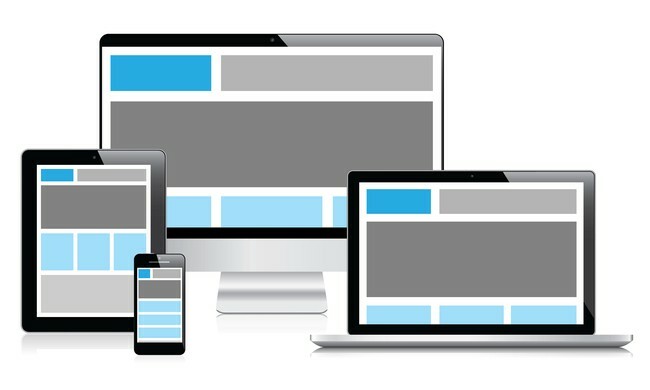 A responsive design that dynamically changes content size and layout aids in displaying your application across multiple sites. All pages in a site should have a consistent format that follows an internal flow and designing to meet standards allows your site to be accessible via most platforms. Thoughtful designs not only have good error handling, but prevent problems from occurring in the first place. Flags can inform a user that an input is invalid before even submitting. An example is an input field that turns red when receiving an invalid entry while filling out the form. 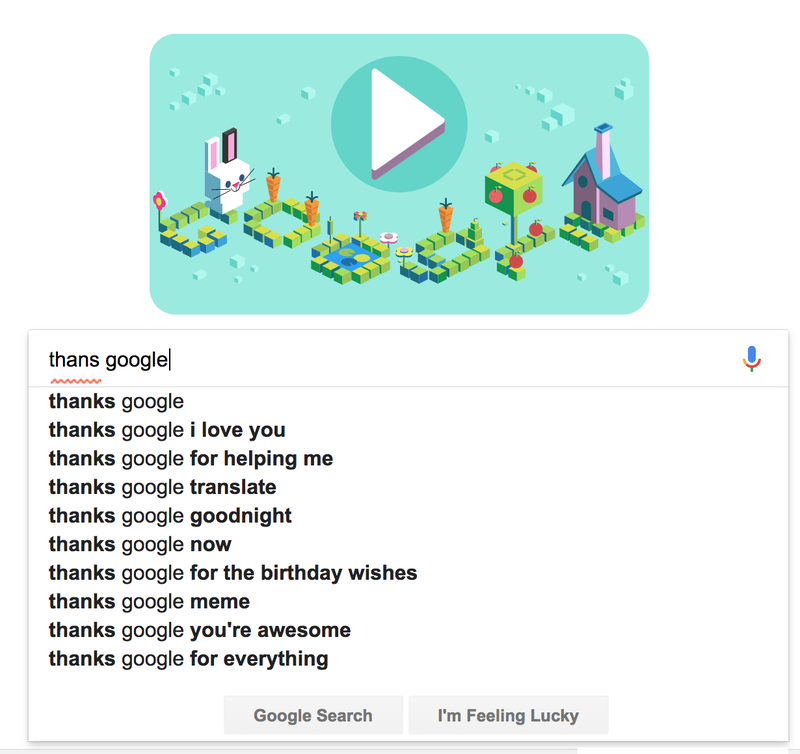 On the Google search engine, suggestions are displayed to inform the user of any spelling mistakes. With the countless applications that we must interact with everyday, we do not want to waste valuable mental real estate with the nuances of everyone. To do this, we must design apps that clearly display all instructions when relevant. These instructions help guide the user. For example on Twitter, instead of solely relying on icons, the site displays a description as well. This allows the user to quickly recall the icons’ purpose. This heuristic can be a little more challenging to follow and implement. Your design should create a positive experience for novice and advanced users alike. Nielsen writes about the use of “accelerators,” which are features that speed up the application interaction for experts but are unseen by less familiar users. 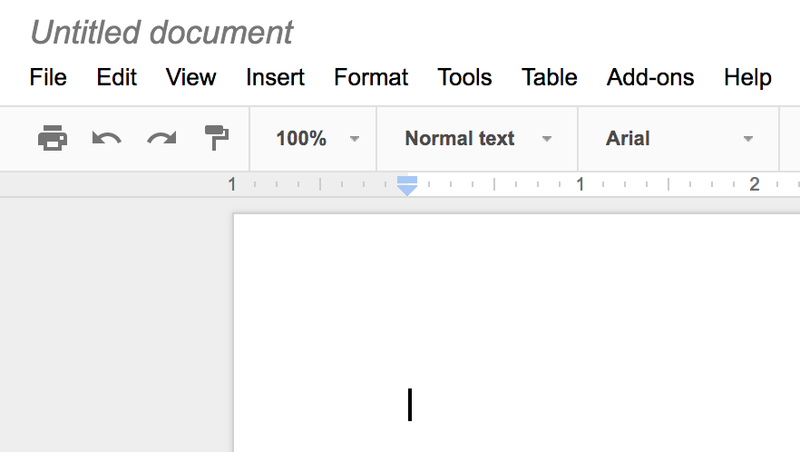 For instance, Google Docs has an icon for Undo, but more advanced users may opt to use the faster “⌘ + z” shortcut. While being informative to the user, your design should also strive to minimalistic. It is a delicate balance, but consider using visual cues rather than long wordy instruction. A particular page should not include information that is not relevant to a particular action. An example is the famously minimal Apple site. 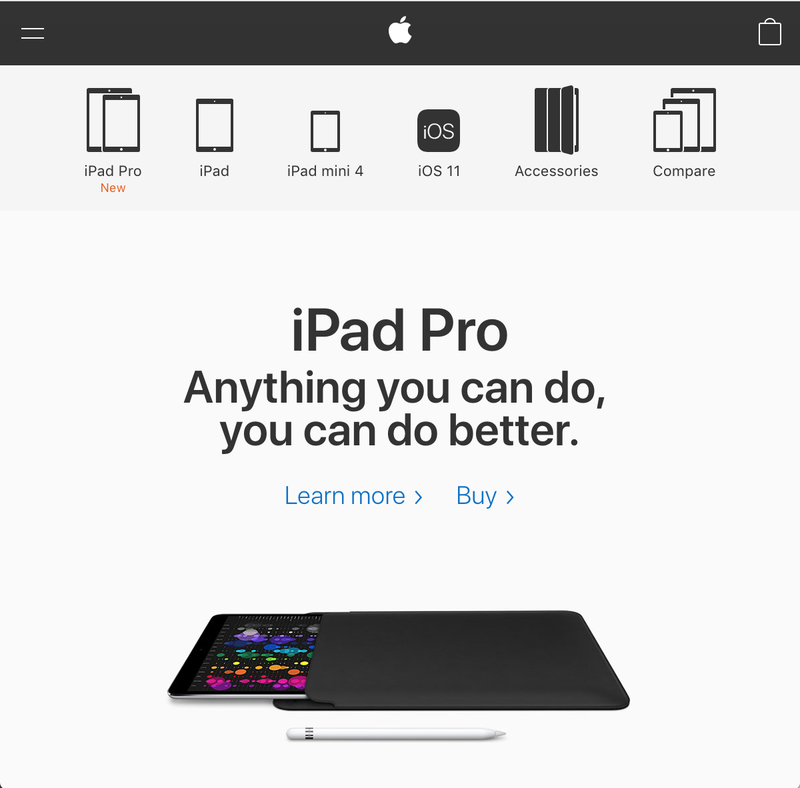 This iPad Pro page, for example contains a simple list of products in the line, a name and picture of the iPad Pro, and two links: one for more information and the other to buy. The page contains only relevant information. When your application inevitably breaks, it is best to recover gracefully and smoothly for the user. Error messages should be in plain language rather technical error codes. An “emergency exit” would be handy right now! Provide a way to guide the user back on track. Save the user the frustration of having to reenter all data on the page after hitting the back button. A common error is the 404 page for when a page cannot be found. 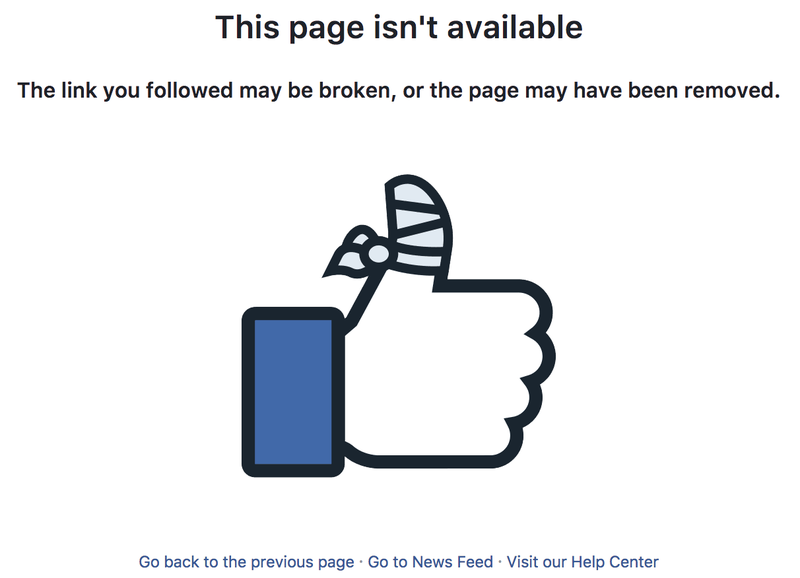 On Facebook’s version, there is a clear explanation of what the problem is as well as links to the previous page, the news feed, and the help center. Also note that there is no reference to the 404 error code. While it is ideal to provide a user experience that does not require outside help, documentation is sometimes unavoidable. Sometimes tasks can be complex and require additional information. Documentation is especially helpful for other developers if you are providing a public API. Having intelligent documentation can also reduce the amount of live support for your product. It’s a good idea to constantly have the conversation of user interface through the entire design process. Jakob Nielsen’s “10 Usability Heuristics for User Interface Design” are an excellent starting point to implement thoughtful design in your own applications.